Why Is Avoiding Agave Nectar A Wise Choice For You? In this era of extreme health consciousness, natural sweeteners have become a thing worth consideration. The market is flooded with lots and lots of so-called ‘healthy’ sugar replacements intended especially for thousands of calorie-counting dieters. However, most of them pose serious risks to our health and agave nectar is just one of them. Even though it is touted as a healthy diabetic-friendly substitute of sugar as well as various artificial sweeteners, the truth is actually far away from it. In this post, we will discuss what agave nectar is and why we should avoid it. 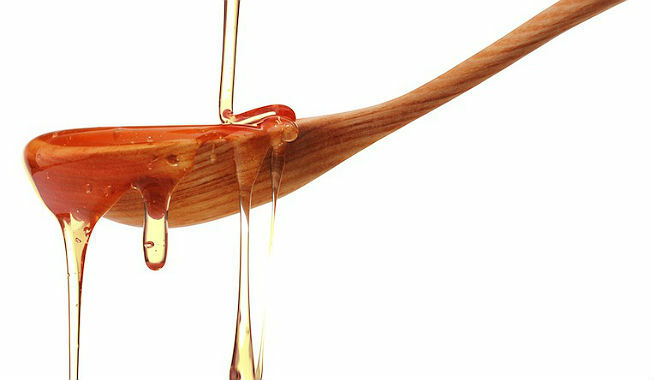 Agave nectar or agave syrup is a golden-colored liquid sweetener with maple syrup-like consistency. It is derived from the desert plant species ‘agave’, native to central Mexico, and is almost 40% sweeter than table sugar. Agave has a number of variants and Agave Tequilana and Agave Salmiana are two most popular ones among them. Agave Salmiana (or Green Giant Agave) is known to contain a nectar-like substance, which is mostly used for preparing traditional agave wine. However, it is Agave Tequilana (or Blue Agave) which is fermented to make the alcoholic beverage ‘tequila’ and is also extensively processed for preparing the widely known agave nectar. How Is Agave Nectar Prepared? The manufacturing process of agave nectar is quite similar to those used for preparing other unhealthy fructose-rich artificial sweeteners. At first, the leaves from a mature Agave Tequilana plant are removed and discarded. The core is harvested by cutting the stalks from the middle and leaving wide holes in them. The sugary circulating fluid pools in the holes, which is collected for processing. The fluid is then filtered for eliminating impurities, and heated with or without enzymes in order to break down the complex sugars present in it. 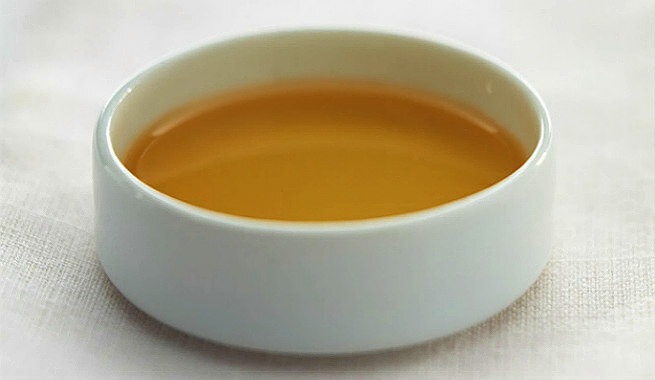 Finally, the liquid is concentrated into a dark syrup, which is known as the commercial ‘Agave Nectar’. 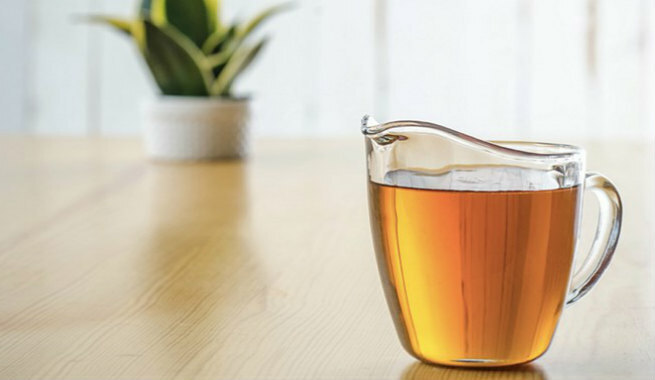 Why Should You Steer Clear Of Agave Nectar? Agave syrup is promoted and marketed as a ‘natural’ sweetener that is healthier than regular sugar as well as all other ‘artificial ‘sugar alternatives available in the market. In reality, it is not at all a ‘natural’ product. Rather, it is a chemically processed, highly refined sweetener. Although it is sourced from a plant, it is processed and refined just like high-fructose corn syrup (HFCS) with genetically modified (GMO) enzymes and chemical compounds (hydrofluoric acid, sulfuric acid, etc.). Hence, the claim that it’s ‘natural nectar’ is far from true. The agave plant fluid usually contains certain healthy compounds, such as fructans, which are known to regulate our insulin level as well as improve our bodily metabolism. However when processed and refined in the factory, it is exposed to heat, enzymes and chemicals in order to break the fructans down into fructose. As a result, all beneficial health effects of agave are destroyed completely. Agave syrup is primarily made of fructose (70% fructose, 30% glucose), which makes it very much unhealthy. Our body doesn’t metabolize fructose the way it metabolizes glucose. Fructose molecules are broken down in our liver and transformed into fatty deposits directly. This increased body fat can eventually make us overweight / obese. Too much consumption of fructose is also linked to a number of other health issues like high blood pressure, high blood cholesterol, spike in uric acid levels, messed up appetite control mechanism, metabolic syndrome, insulin resistance (in the long run), fatty liver disease, liver damage, gout, mood instability, and so on. Hence, a high dose of agave syrup is actually dangerous for our health and body. Highly processed and refined agave nectar is found to contain certain toxic steroid derivatives called ‘saponins’ in large amounts. The compounds can do a lot of harm to our health by causing vomiting, diarrhea, RBC (red blood cells) disruption, miscarriage in pregnant women (due to increased circulation of blood in the uterus), etc. Agave nectar might also contain hydroxymethylfurfural (HMF), which is an organic contaminant derived from heat and responsible for cancer. Being a highly concentrated and much sweeter than table sugar, agave nectar may turn out to be very much addictive in some cases. In a nutshell, agave nectar is an unhealthy form of sweetener that is even worse than plain sugar. Therefore, it is definitely a wise choice to avoid this highly processed sugar alternative and stick to pure raw organic honey for sweetening up your foods.